At Ciao Salon, we offer professional and personalized service in a comfortable, friendly environment, where our stylists and our clients can enjoy spending their time working together with a common goal: for each client to leave Ciao feeling their best inside and out. Established in 1993 by Kelly Holthe and Christy Van Hook, Ciao has attracted a group of talented stylists who have reputations for creativity, consistency, and an uncommon ability to translate their clients' desires into how they look. Ciao offers a variety of salon services in Santa Barbara, California which include: women and men's haircuts, personalized color services, hair extensions, keratin treatments, hair straightening, perms, updos and blow dry styling, ethnic hair services, braids, sew-in weaves, corn rows and Brazilian blow outs . All of our services are delivered with the utmost care and attention to detail, cater to each client's individual needs, and are carefully designed to make your visit to Ciao relaxing and refreshing. 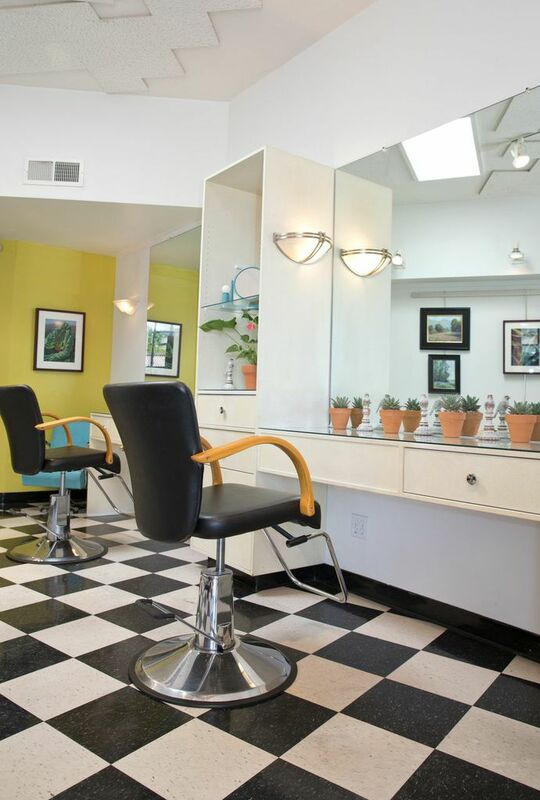 Our stylists strive to provide excellent service and an ambience of tranquility and elegance. We want your visit to Ciao Salon to be an ideal salon experience. Please contact us so we can connect you with the ideal stylist to fit your needs.